A caldera is a volcanic crater formed after an eruption of magma; a scar left on the earth after one of the planet’s most dramatic natural processes. It’s a bold title to give any artistic project, and German producer Malte Schumann has certainly risen to the challenge. 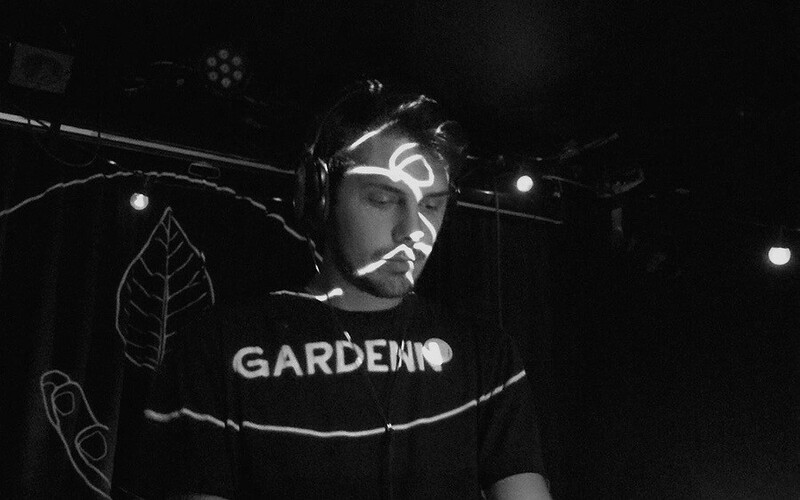 He counts the likes of Jan Jelinek, Martyn and Flying Lotus as influences, crafting an expansive discography of everything from the ethereal, slow-motion dub-house he has released with labels like Sonic Moiré, through to the skippy, UK bass tinged work he has put out with labels like Edinburgh’s Cut Music.